Clym is crafted on top of years of experience in product management, development, security, data privacy and finance, using a Security From The Inside Out approach. We’ve created our own security model based on recent developments in the field like Zero Trust & Beyond Corp. Clym benefits from all this experience. 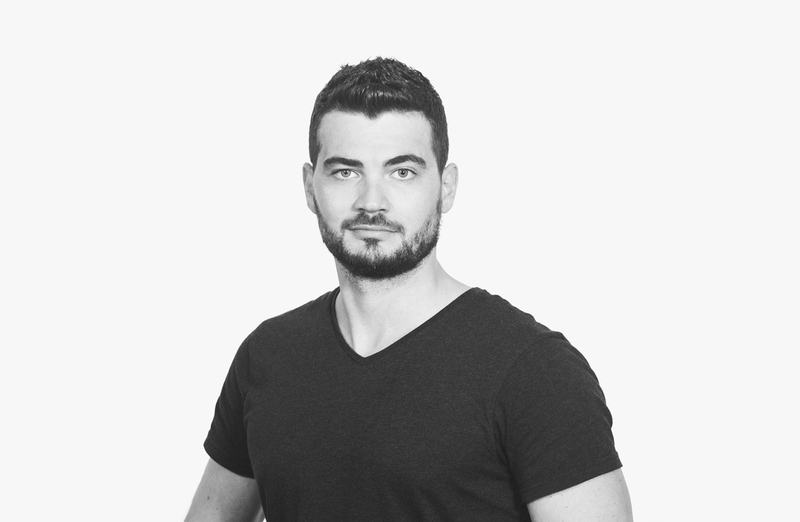 Mircea is one of the co-founders of Clym, with over 10 years of experience as a product manager and head of development. Co-founded UNLOQ. Worked for companies like lynda.com, businessmonitor.com (and lately Fitch Group company), Evozon, etc. 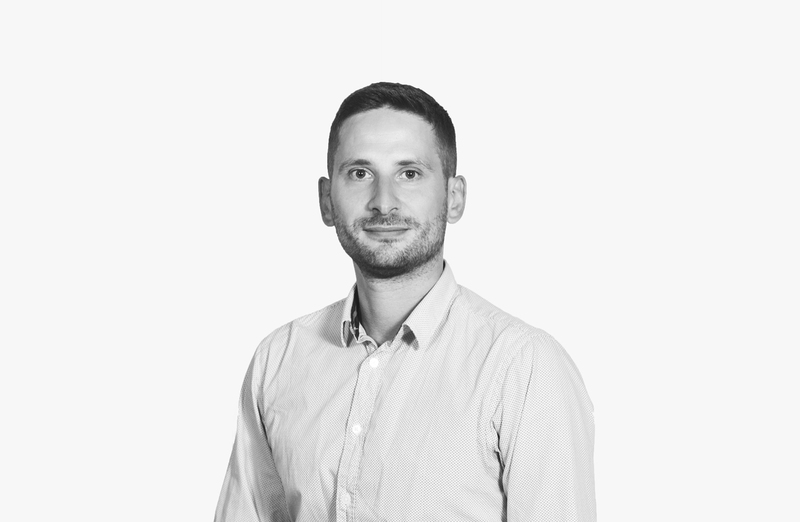 Adrian is one of the co-founders of Clym, with over 7 years of experience in developing scalable and secure applications. 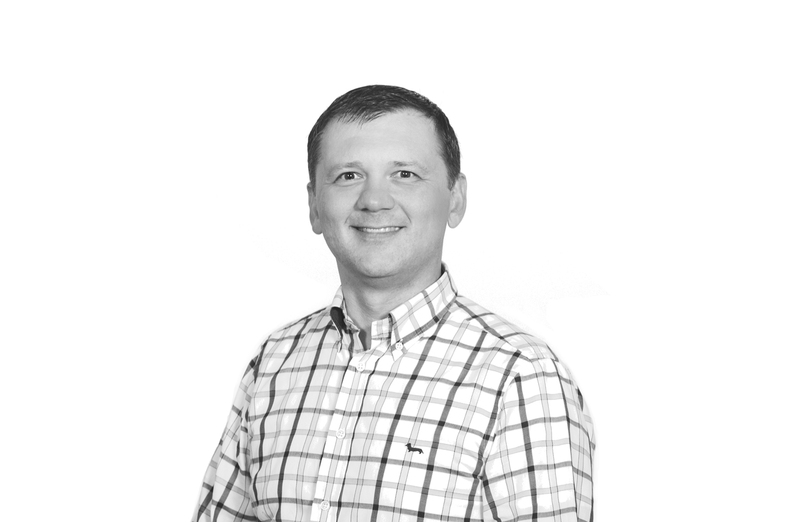 With over 20 years of experience, Mihai worked in various business management roles for top Romanian, American and British companies such as IBM, Dell, HP Enterprise, ICL (UK), Romsys and Bitdefender. On a personal level - Mihai likes outdoor activities (ski, bicycling, running, swimming, hiking),currently training to run a full marathon. 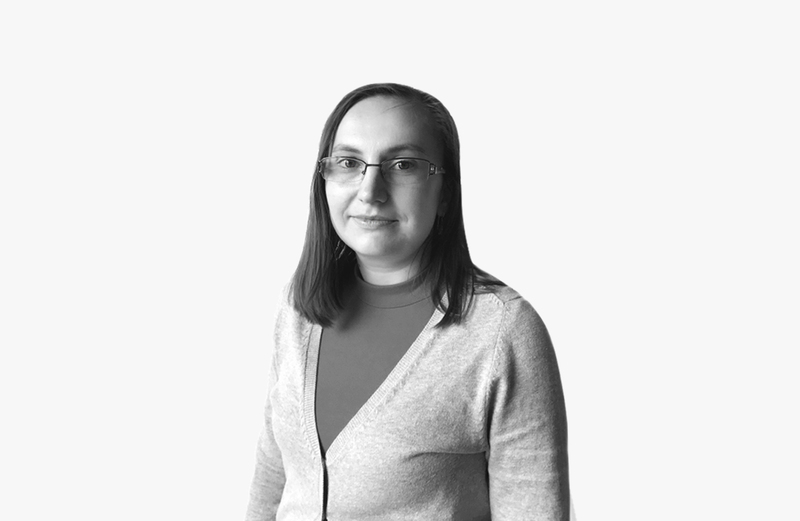 Laura is the Chief Information Security Officer (CISO) at Clym. She has a PhD in Systems' Engineering, with a focus on cyber-physical systems' security and is certified CIPP/E and CIPM. 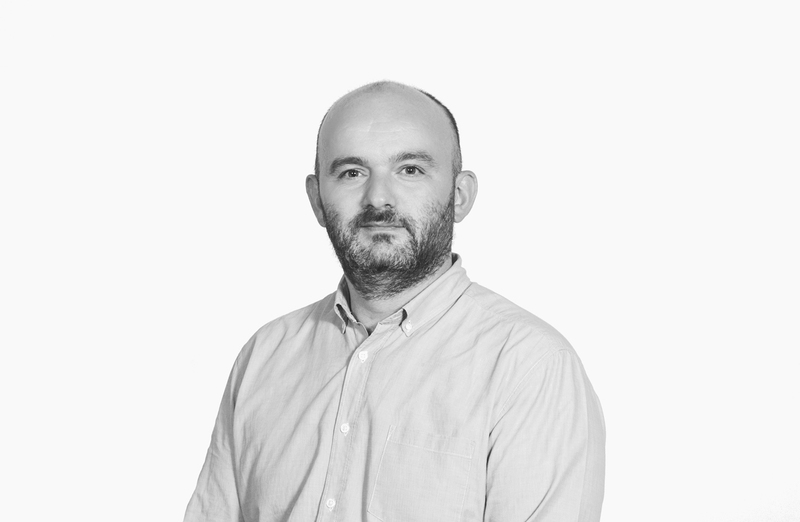 Cristian a Business Development Manager at Clym. 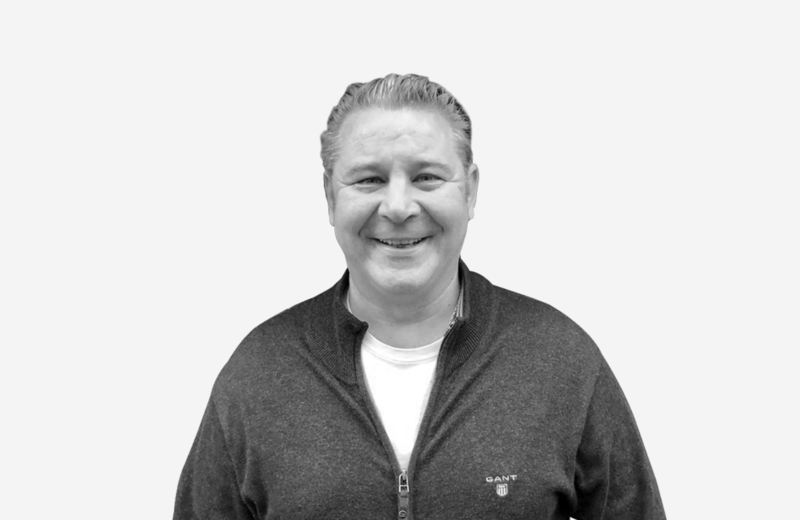 He is an experienced, driven, skilled and successful Enterprise Solutions and Partner Sales Professional with a strong track record of selling technology solutions directly to enterprise businesses and through (with & to) colleagues and partners across the EMEA. A team player quickly able to build rapport, and a start-up spirit that thrives on new challenges. Horia is a partner manager for Clym. He has been working for over 15 years in sales and client management, as well as marketing and building brand awareness. He is passionate about discovering new cultures, travelling and photography. Corina has a knack for numbers, cash management, financial markets and an affinity for business. 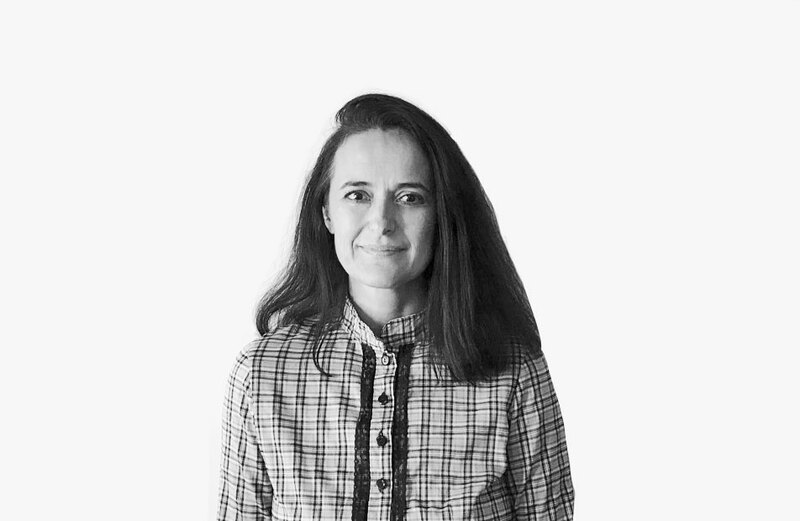 Landing after 15 years of banking experience in the cybersecurity & data protection space she brought the regulatory strictness specific to financial institutions into a young company with big ambitions. Foreseeing compliance risks comes natural to her. 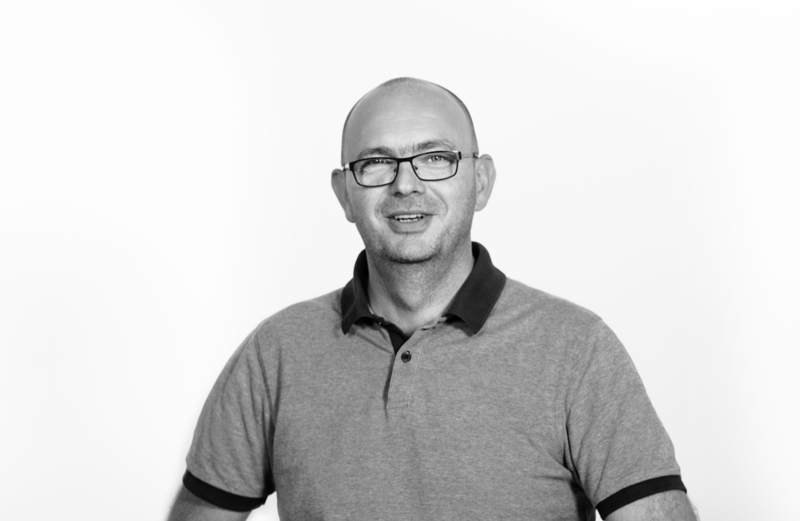 Marian knows the platform inside out, as he was a technical developer since Clym's date of birth, and now he's the person you want to be doing his magic for you. He's gonna click, tap and push buttons, and there you go: you're GDPR compliant. 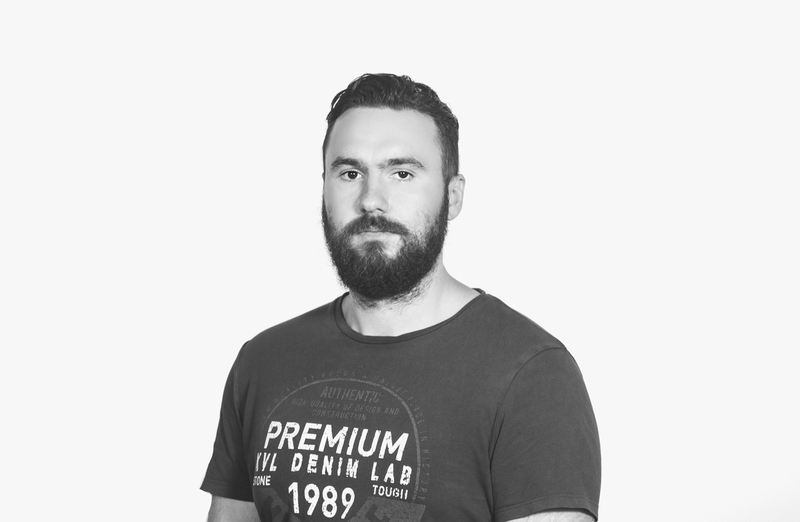 Zsolt is a web developer for Clym, with over 5 years of experience in coding. He has previously worked for Evozon, the awesome software company. One of his passions is going on late night alley walks. 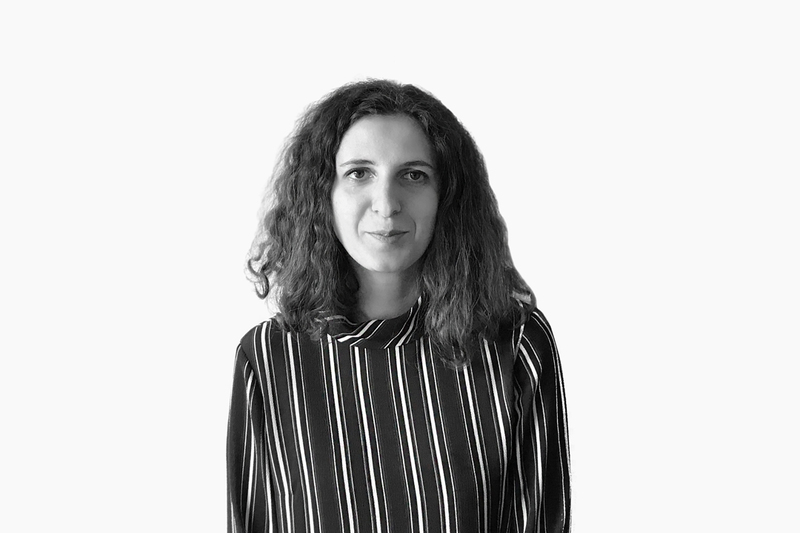 Elena is the marketing director of Clym, the data privacy platform. She has been working in online marketing since 2013, focusing on developing brand awareness, blogging and growth hacking, with a soft spot for analytics and stats. 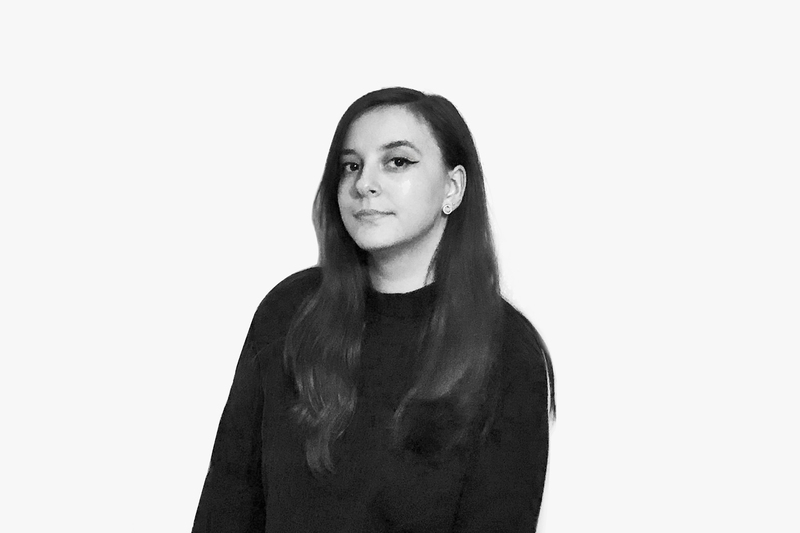 Maria, graphic designer at Clym, considering herself a creative geek wannabe, got into digital art six years ago and since then gathered experience in editorial illustration, branding and photography. She appreciates indie bands that have more than three words in their name, one-day hikes and final_file versions. 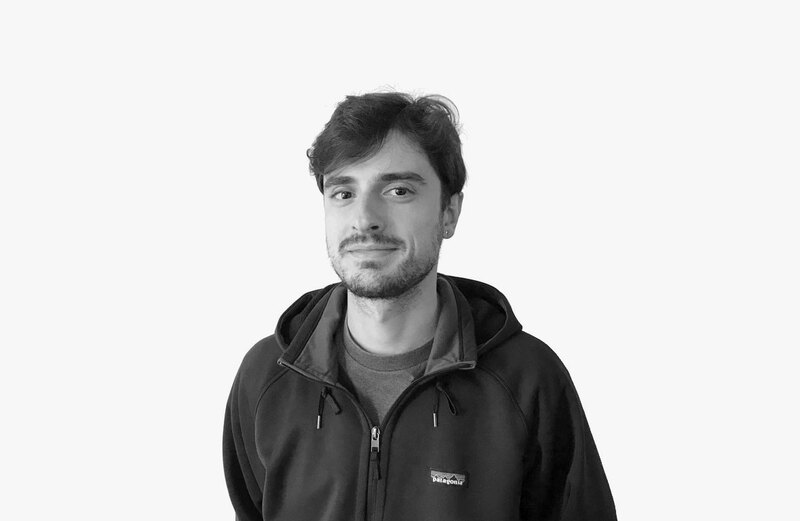 Mihai is a full stack developer at Clym. He has over 7 years of experience in IT, having drank more than 5k cups of coffee. His my motto is "work smarter, not harder". 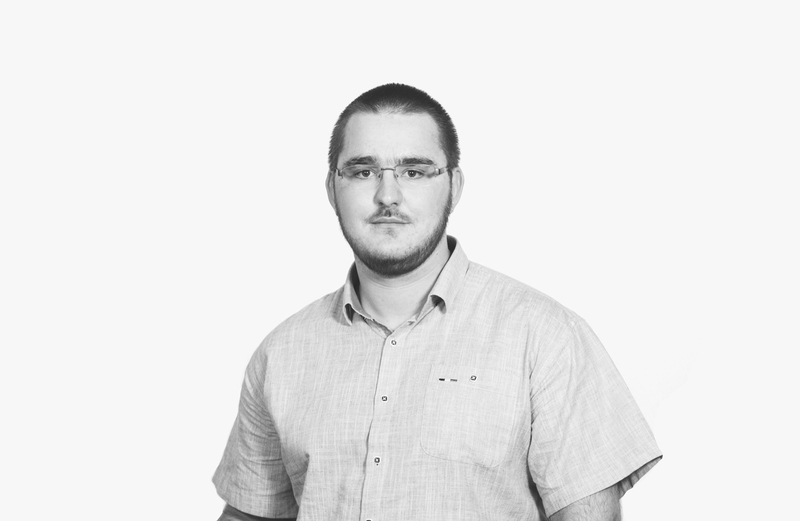 Călin is a UI Developer for Clym, with almost 2 years of experience in front end development. His other passions, like playing records and travelling, take care of his spare time. 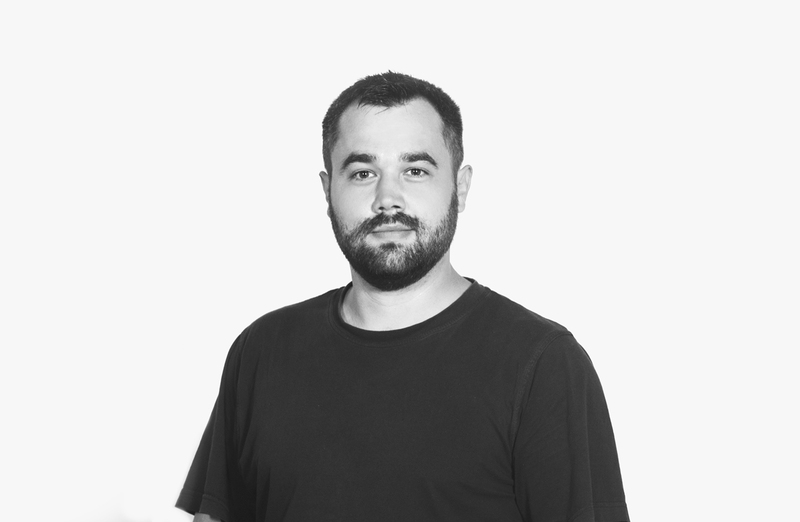 Akos, front-end developer for Clym, with 12 years of considerable experience in bridging art and digital technologies, ensures that you and your users are left with the most positive sensation using our services. For him no detail is small enough not to be taken into consideration. 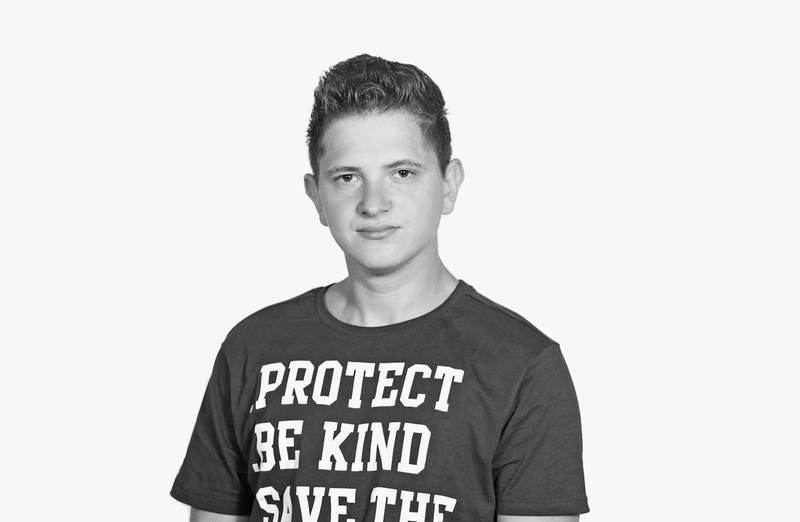 Mihai is our youngest team member. He's only 19 and is very passionate about technology. As any respectable self-taught programmer he’s trying to automate every little detail in his life, that’s why he created his own plant-watering-connected-to-internet-system. But his skills do not limit to front-end or back-end technologies, as he likes to get his hands into deployment tasks and system administration. So he is an important and appreciated member of our team.